Would you like to be more authentic, more integrated and to really know yourself? Then working on your shadow side is a must. 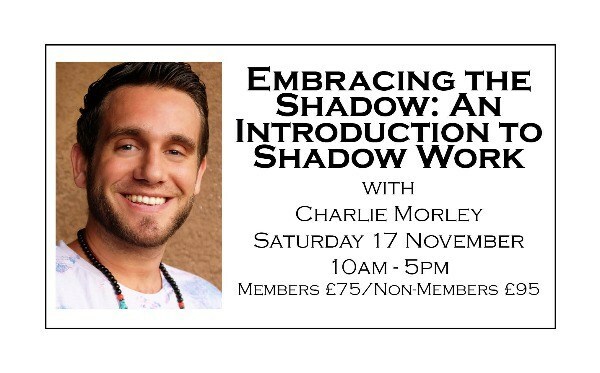 Using practical how to exercises sourced from Tibetan Buddhism, western psychology, lucid dream work and mindfulness meditation Charlie Morley takes us on a step by step journey into the dazzling darkness of shadow work. The shadow is the part of us that we hide from others: our shame, our fears, our wounds but also our divine spirit, our blinding beauty and our hidden talents. It is the source of our power and creativity but until we bring it into the light this power will remain untapped and our full potential unreached. 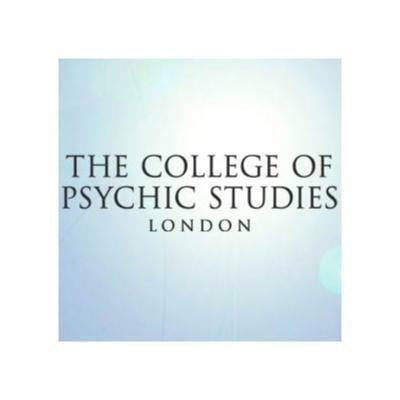 This introductory workshop will explore how shadow work can: Unlock your hidden potential Expand your personal and spiritual growth Make friends with fear and anxiety Transform shame into authenticity Increase your energy and creativity Help you to love your magnificent messiness! It’s time to fearlessly embrace your shadow side with compassionate acceptance and move into the awakened power of your full potential.